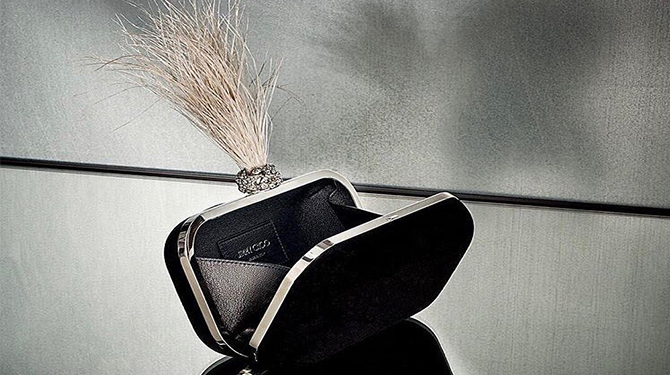 A pioneer in the art of celebrity dressing, Jimmy Choo encompasses a complete luxury accessories brand. Women’s shoes remain the core of the product offer, alongside handbags, small leather goods, scarves, sunglasses, eye-wear, belts and fragrances. Sorry, We couldn't find any stores in the given location. Please try again with a different country or brand name."